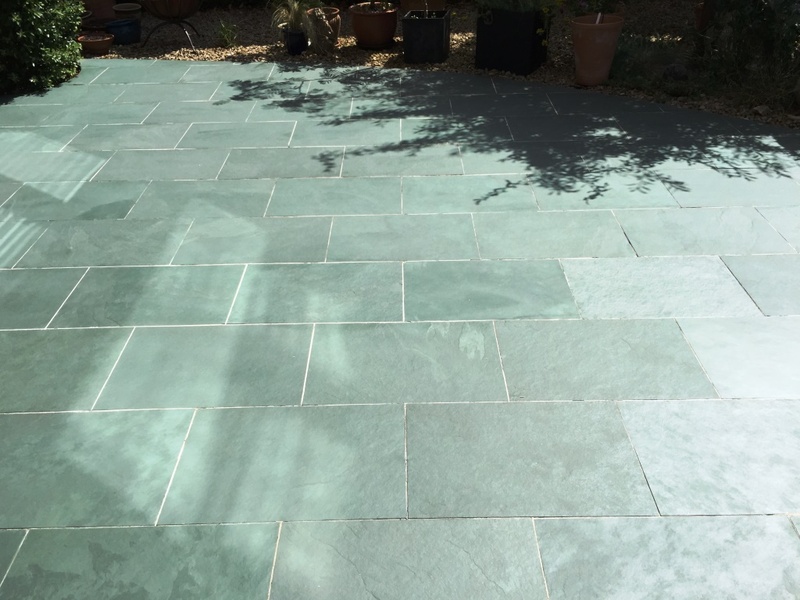 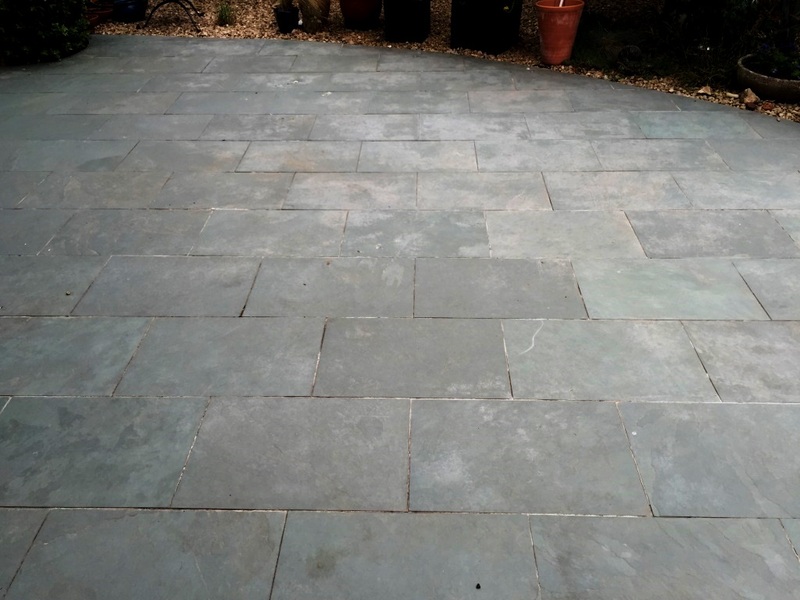 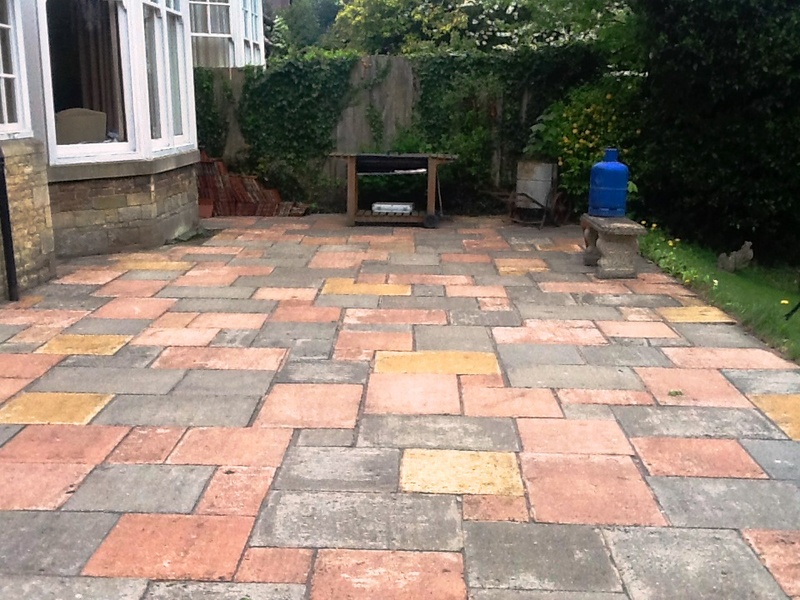 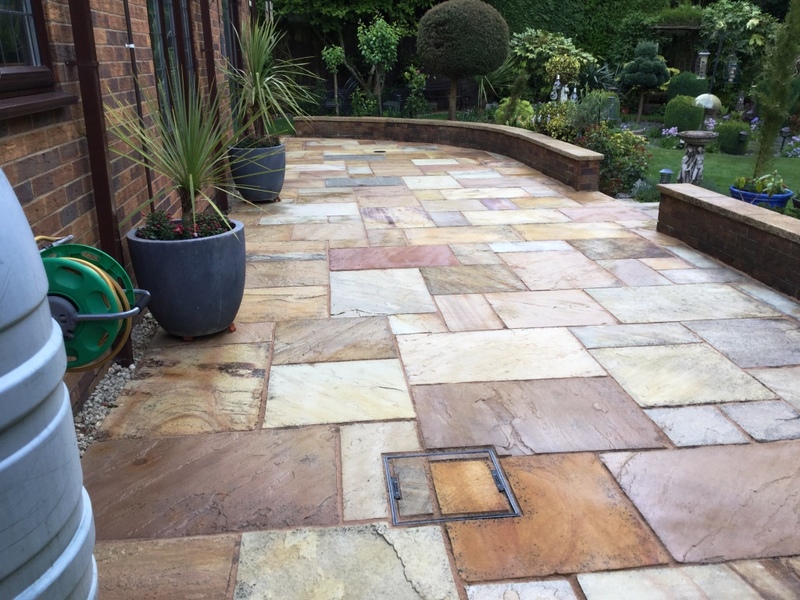 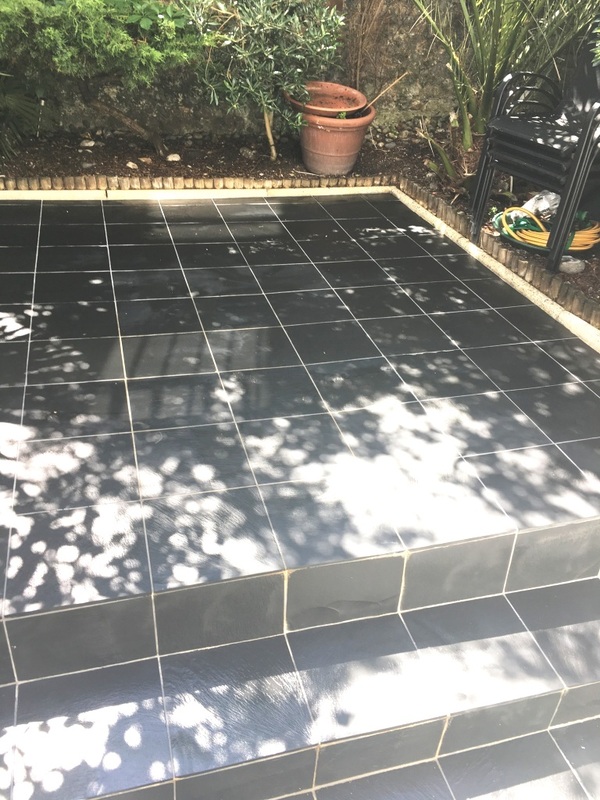 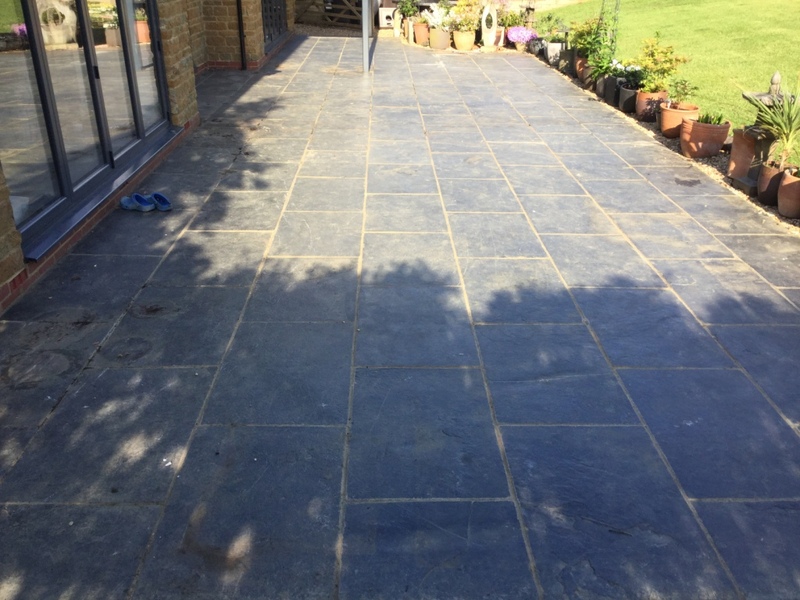 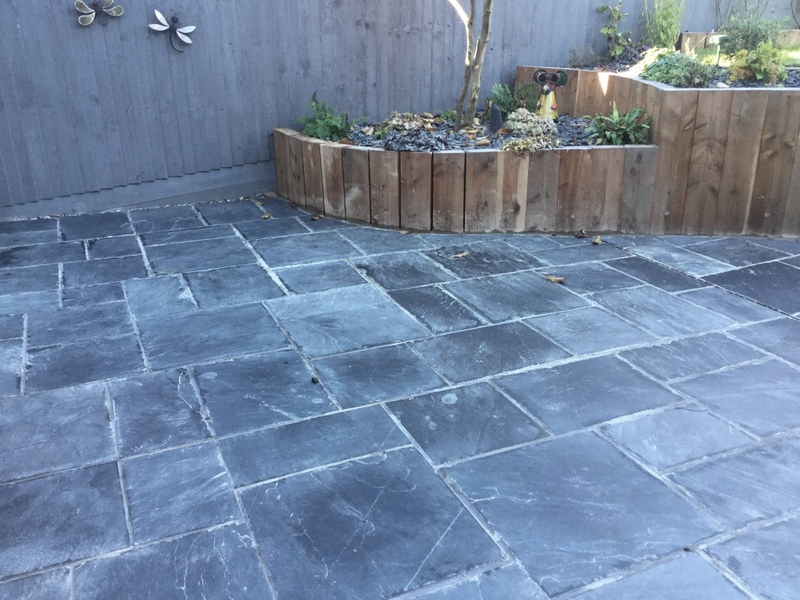 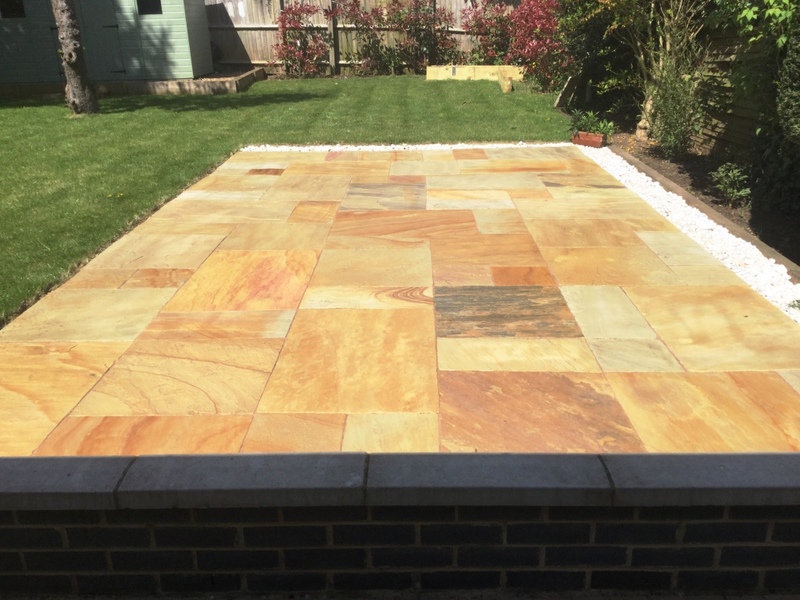 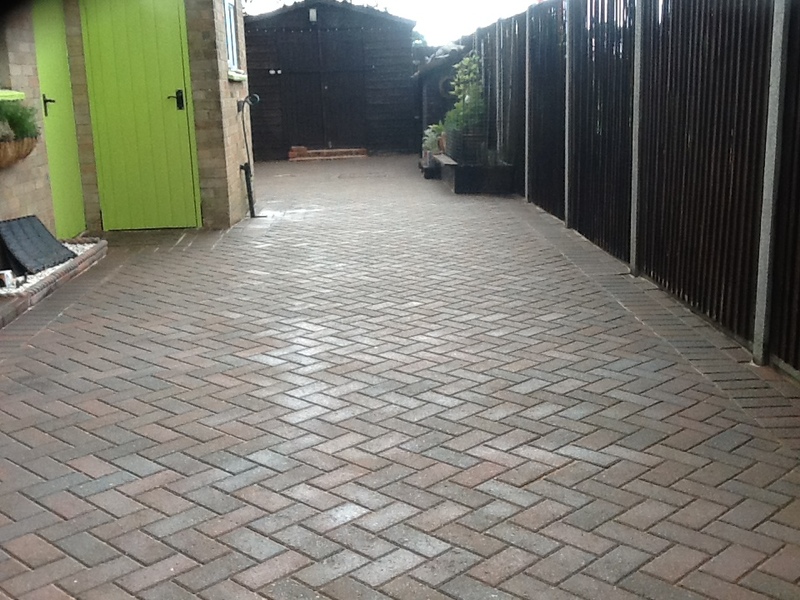 Natural stone patios need just as much care as internal stone floors so don’t be tempted to scrub them with acid based patio cleaners sold in most retailer outlets, Limestone in particular is very sensitive to acid which over time can even dissolve it. 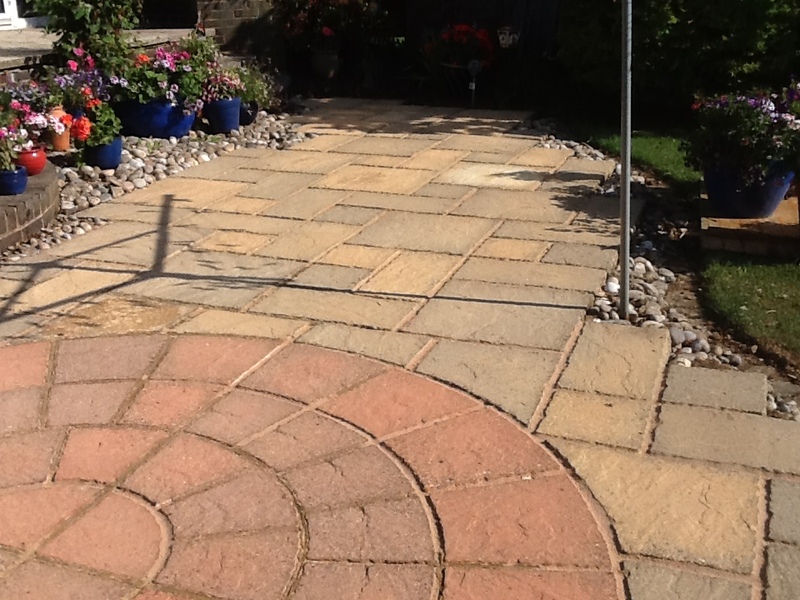 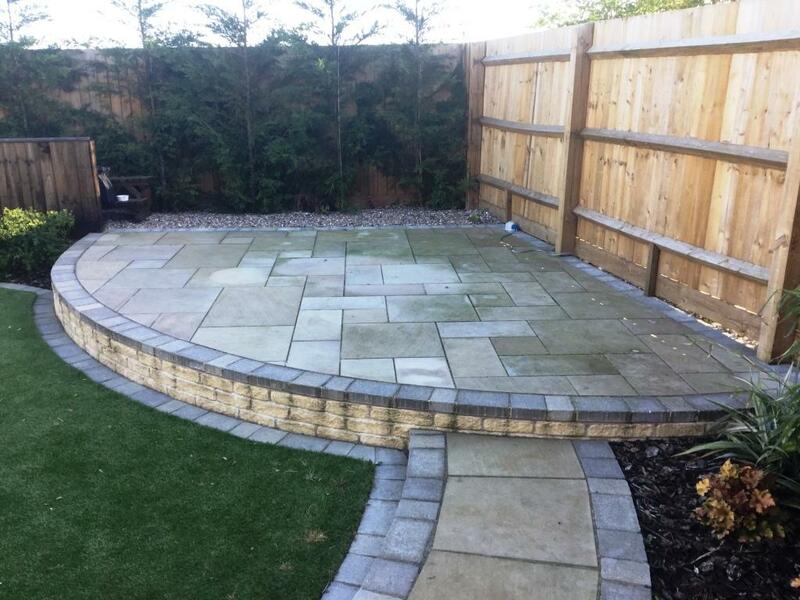 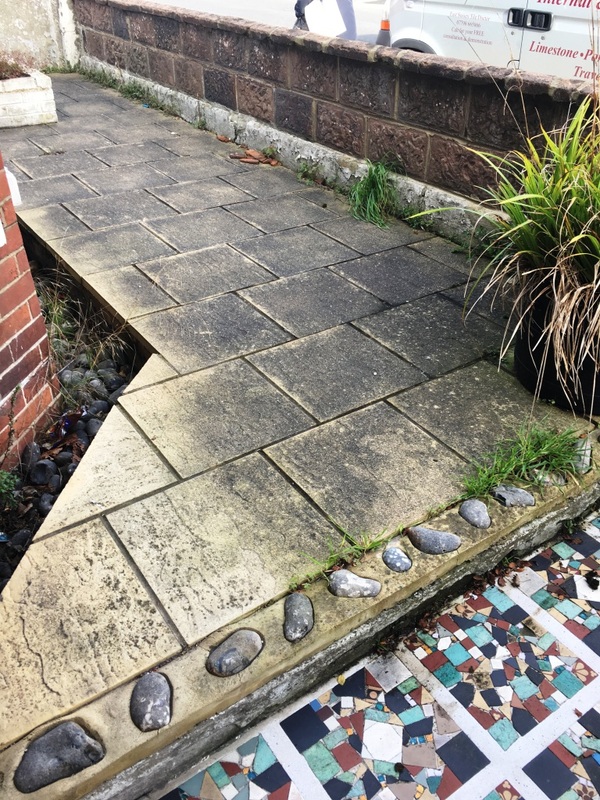 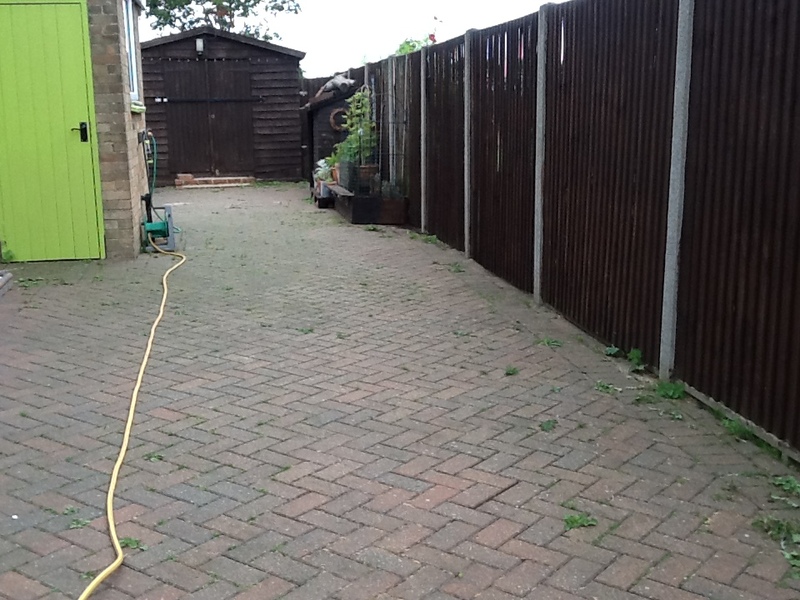 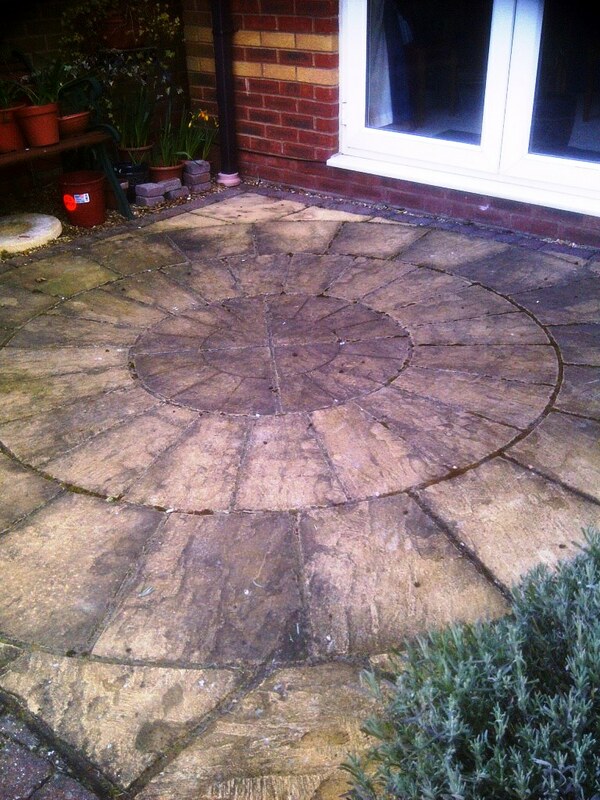 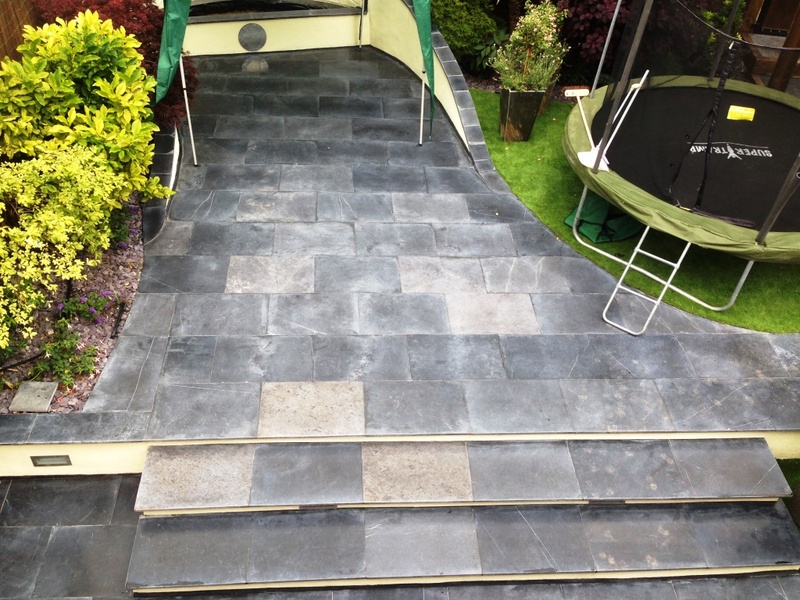 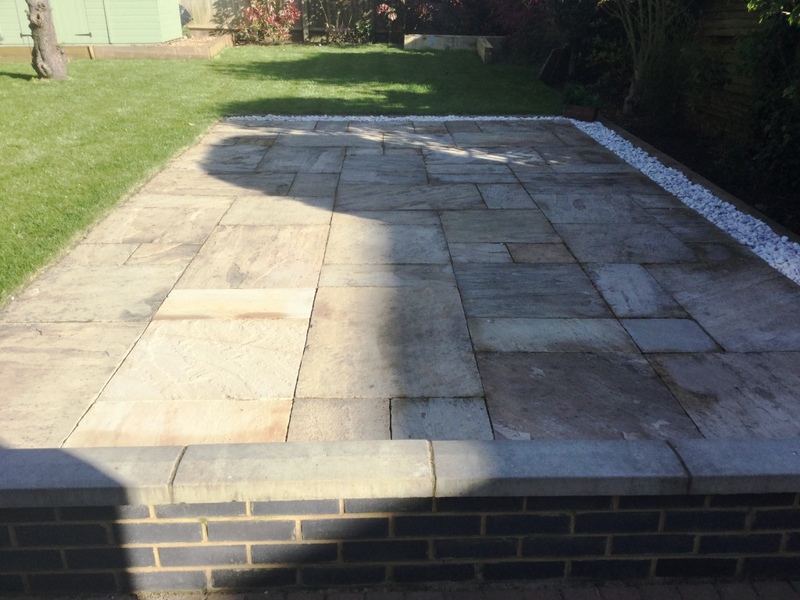 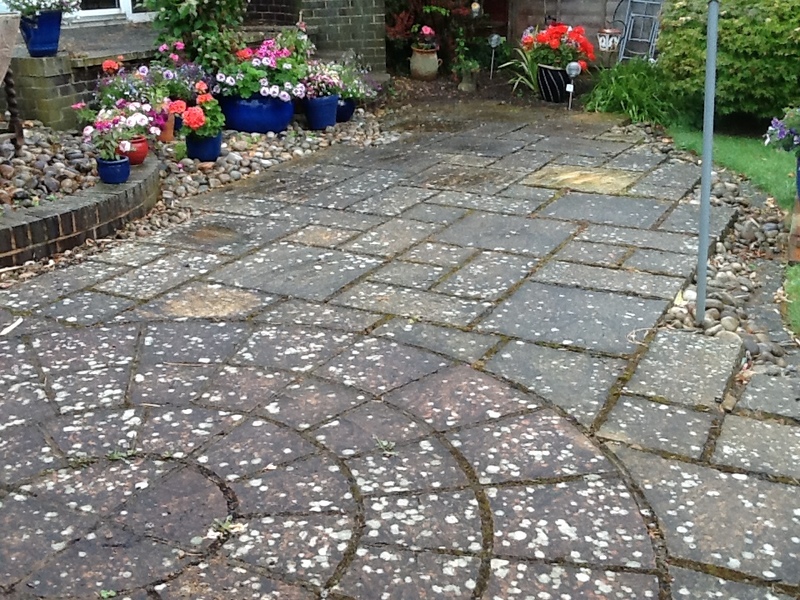 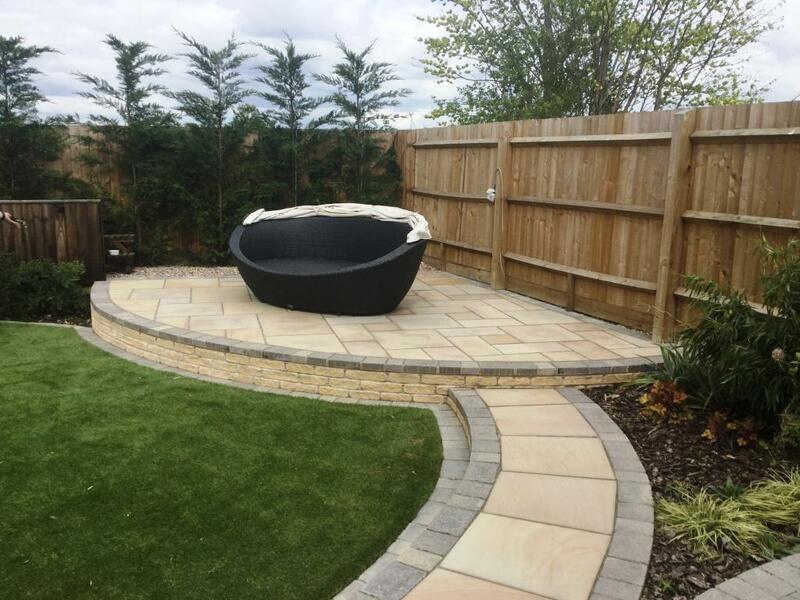 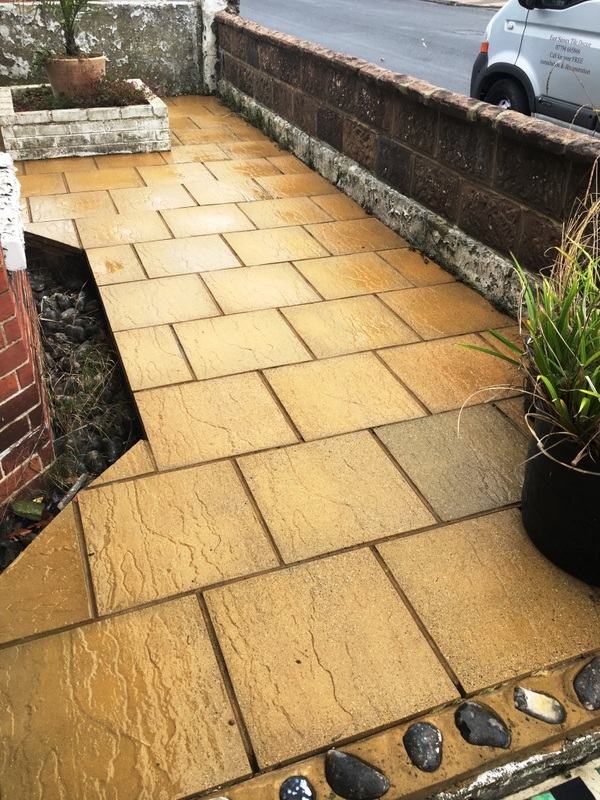 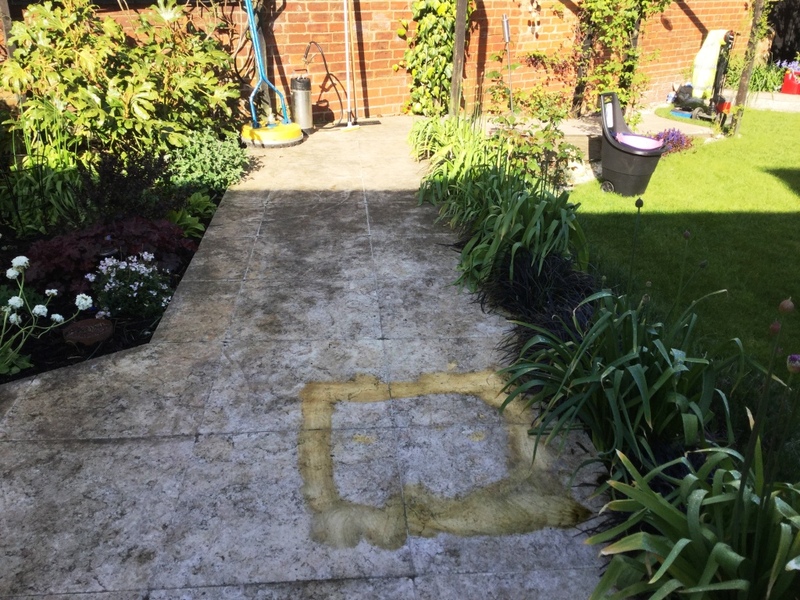 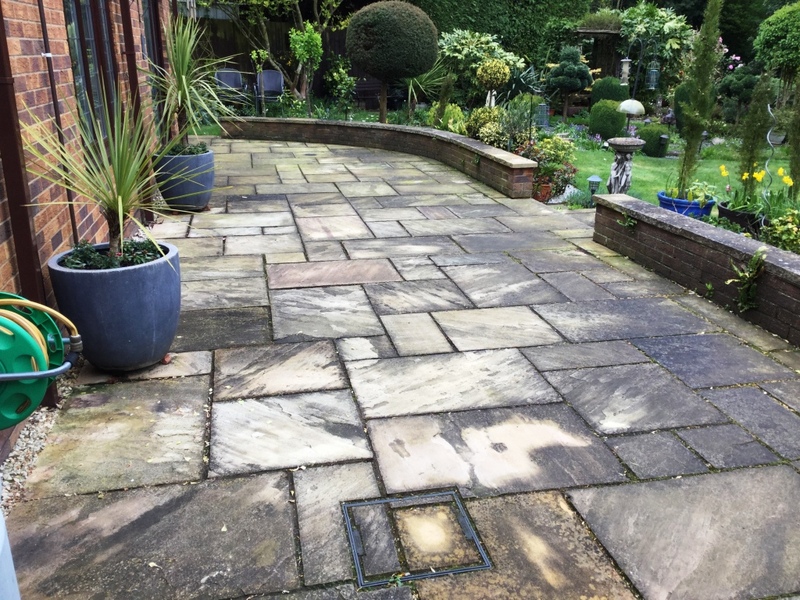 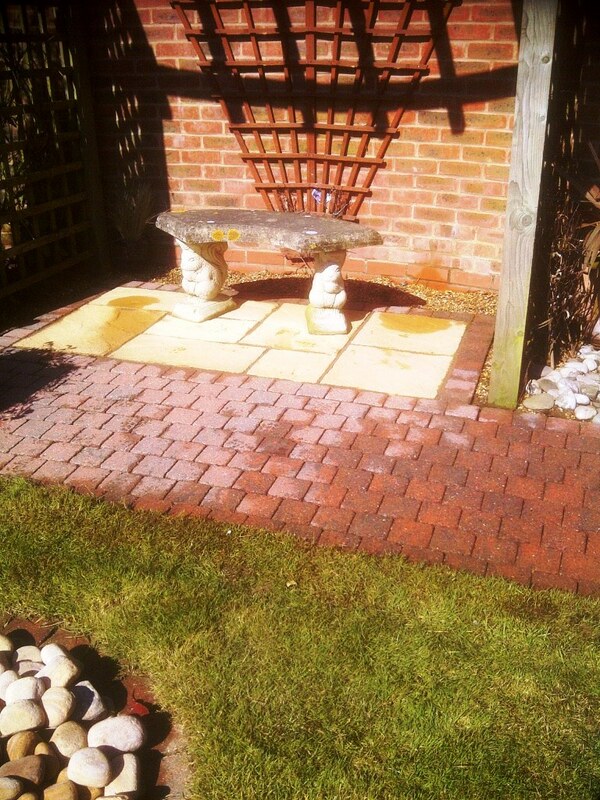 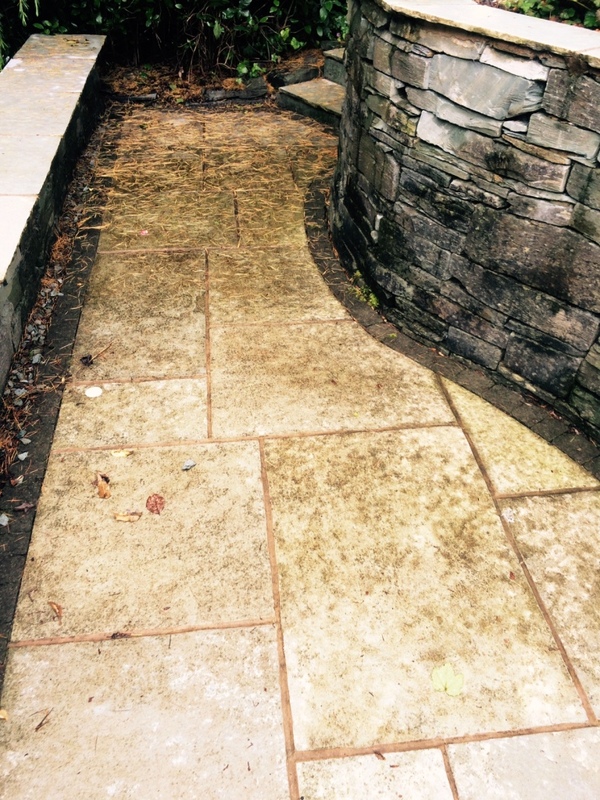 For the best long term care of your patio use a jet wash (on a wide fan setting) to blast away the top layer of dirt combined with a strong alkaline cleaner (see below) scrubbed into the stone to remove the ingrained dirt. 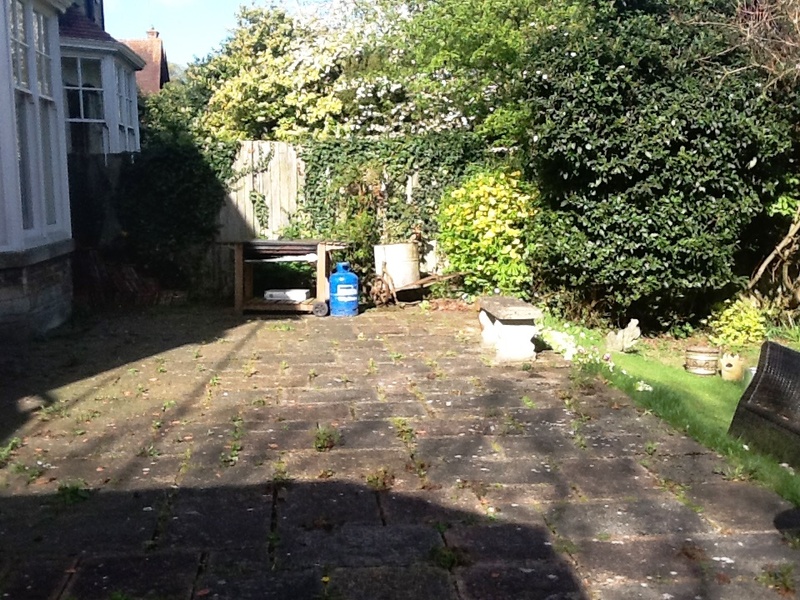 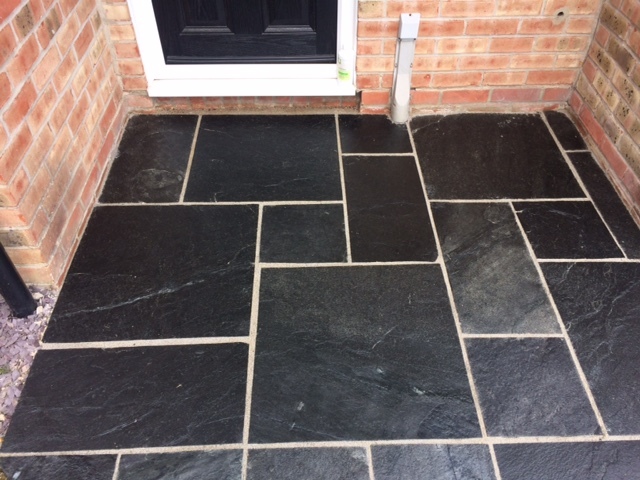 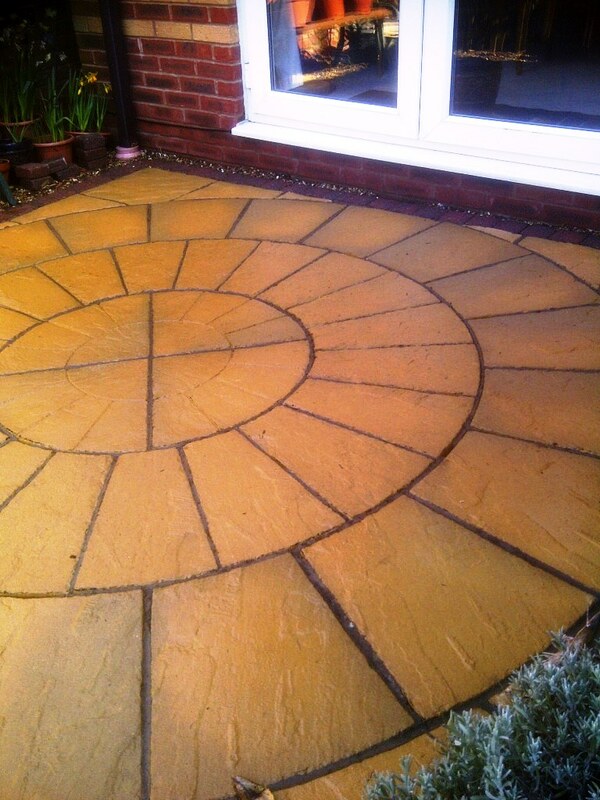 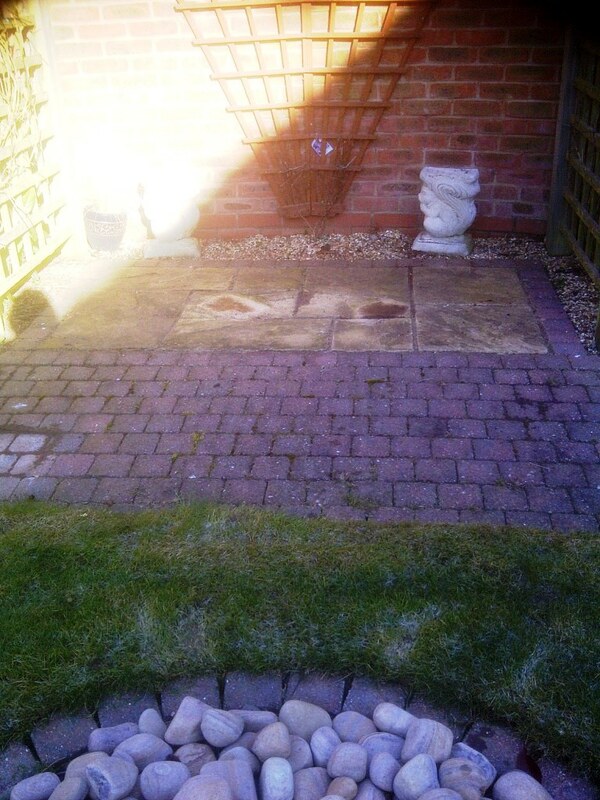 Once clean seal the stone with an impregnating sealer to make cleaning easier in future. 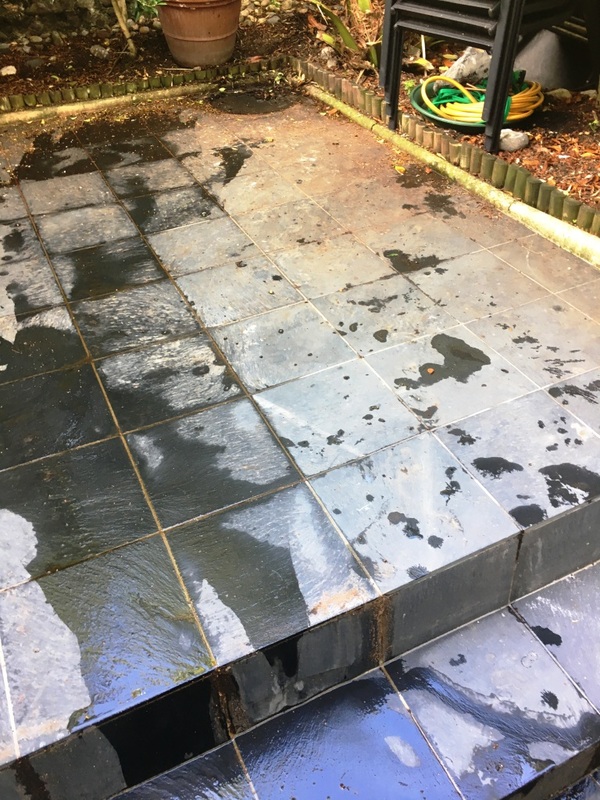 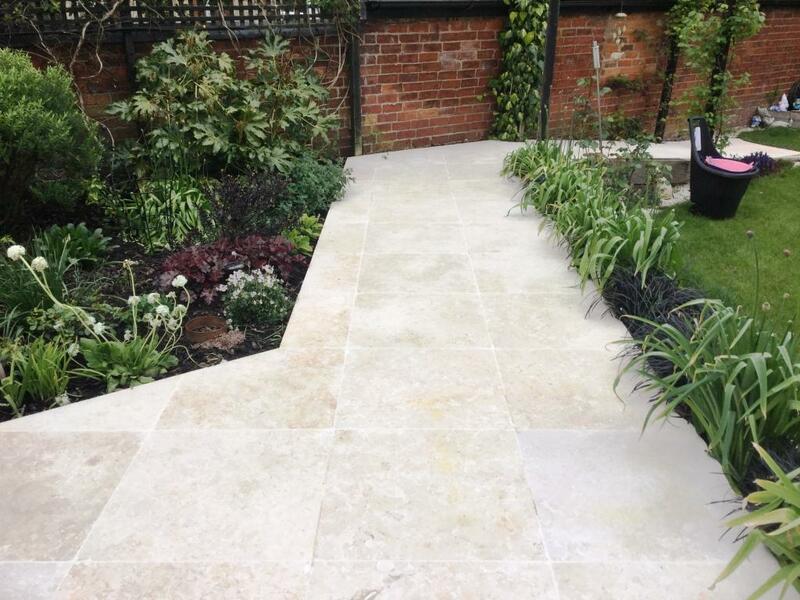 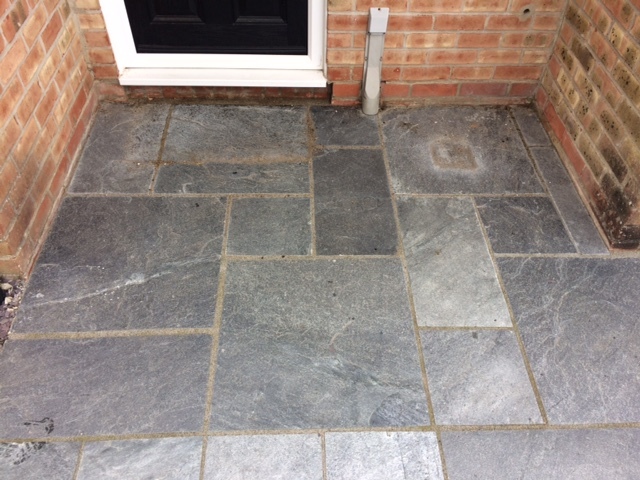 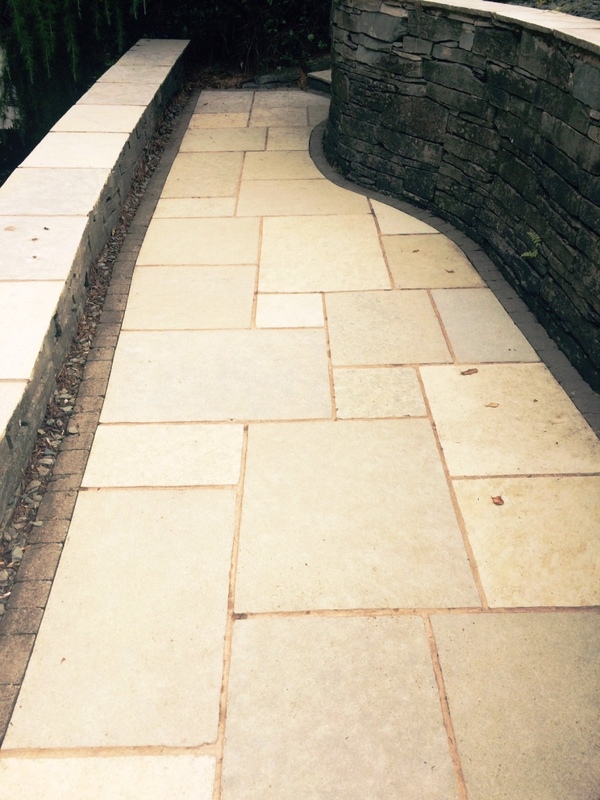 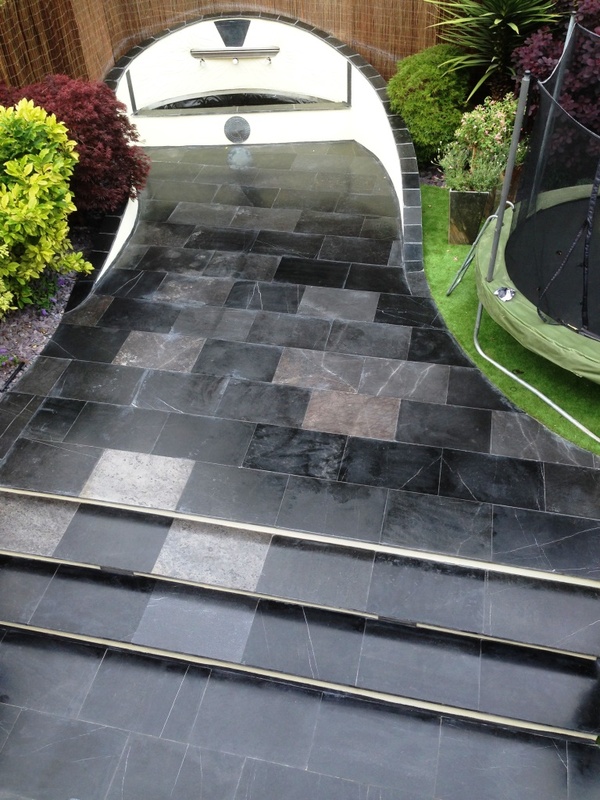 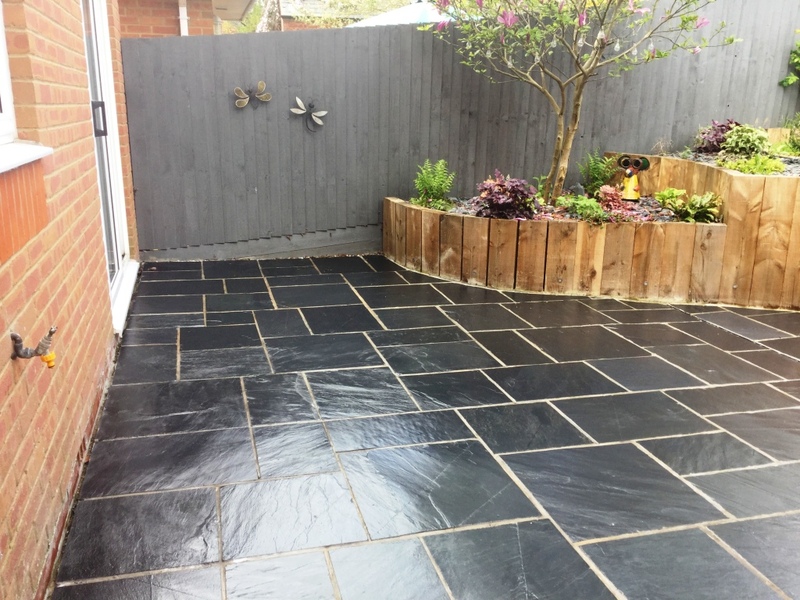 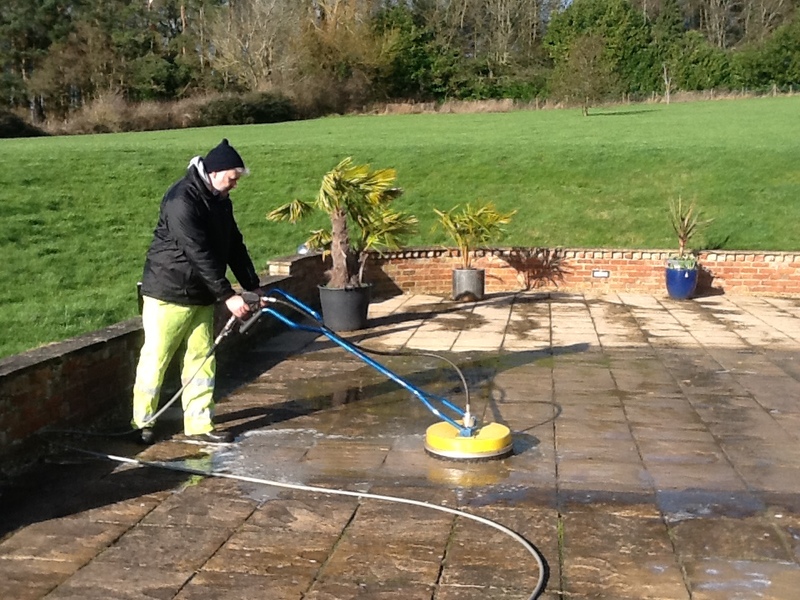 PLEASE NOTE: Its best to clean and seal outdoor stone in the warmer months (after the frosts have passed) as cold or damp conditions can cause the sealer to cure incorrectly. 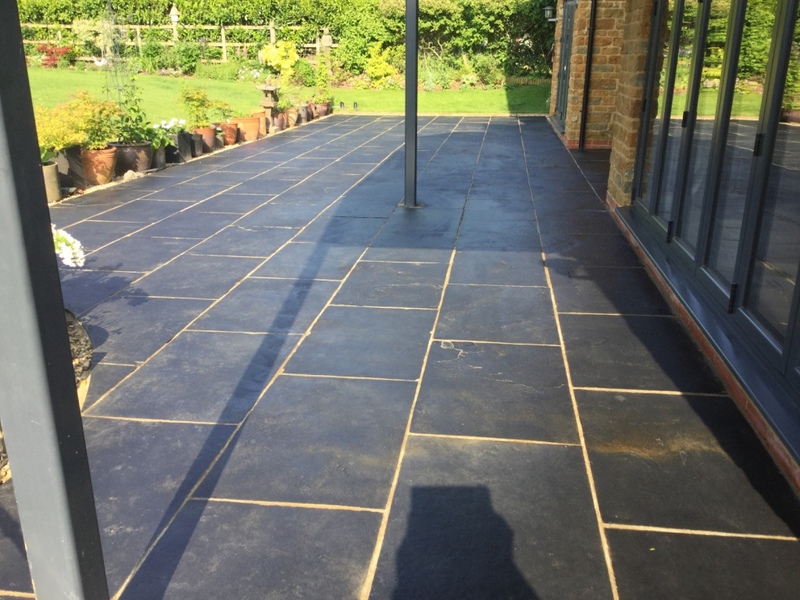 Check the weather forecast before applying as all sealers need a 24-hour cure time before they get wet or damp, without this the sealer will start to spot and what we call “Peppering” will happen, this won’t damage the stone but will affect the way it looks and may need to be stripped off and re-applied. 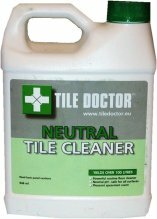 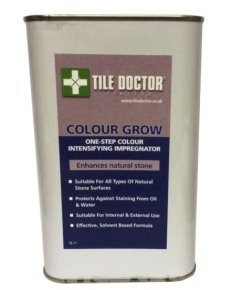 For sealing external stone we recommend you use an impregnating sealer such as Tile Doctor Colour Grow which is designed to penetrate the pores of the stone and protect it from within.